Welcome! 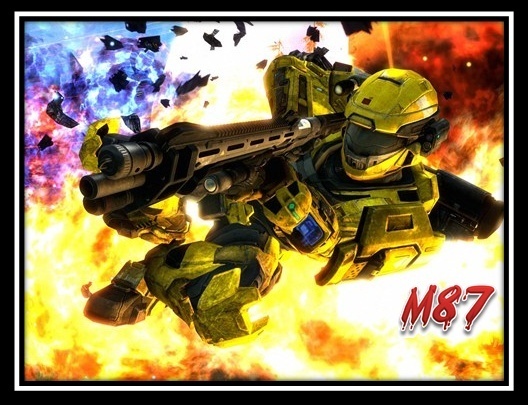 gt: m87nichols! glad to have ya! welcome to the site bro!..c u online soon!